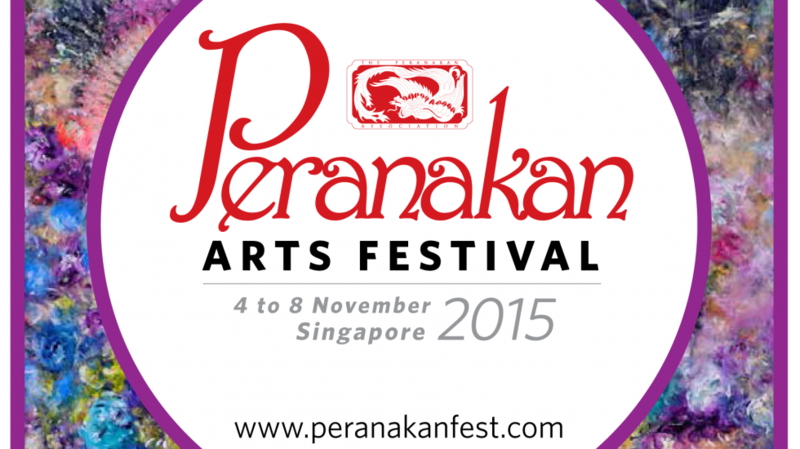 The Peranakan Arts Festival 2015 will be the first time that the Peranakan culture will be expressed through Theatre, Music and the Arts in a 5-day Festival featuring 2 World Premiere Theatre shows, 3 Seminars, free public performances and a myriad of exhibitions and showcases artworks by Peranakan visual artistes and a bustling bazaar with exclusive Peranakan merchandise on sale! The Bazaar, Exhibition and Cultural performances are free and open to the public. Theatre shows, seminars and workshops are ticketed events. Bibik Behind Bars Kena Again! © 2013 Generasia Limited. All Rights Reserved. Web Design by Inspireo Media.